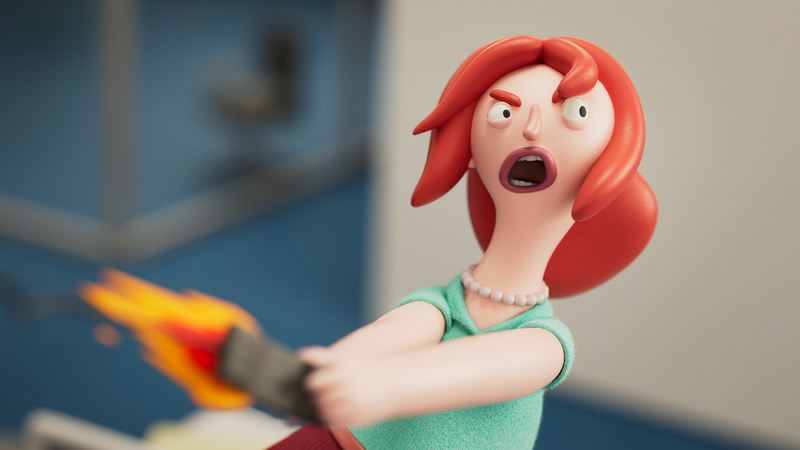 A really fun project at Tendril. 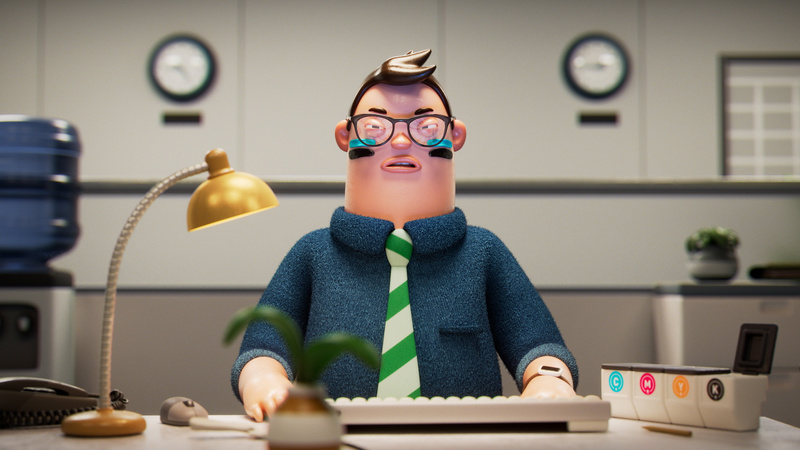 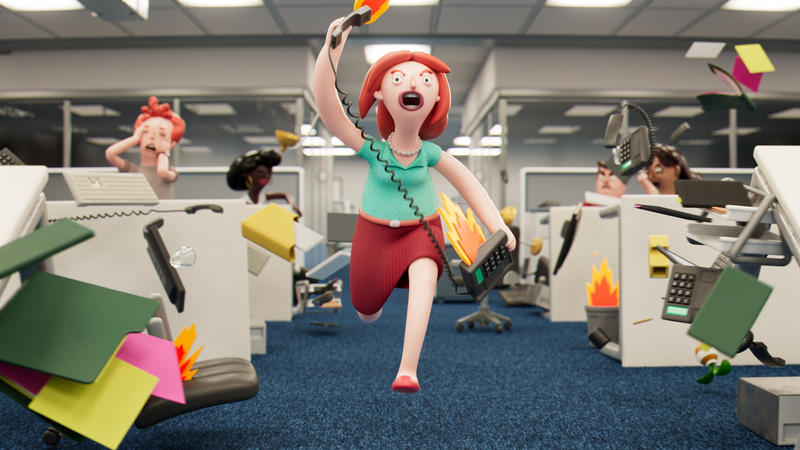 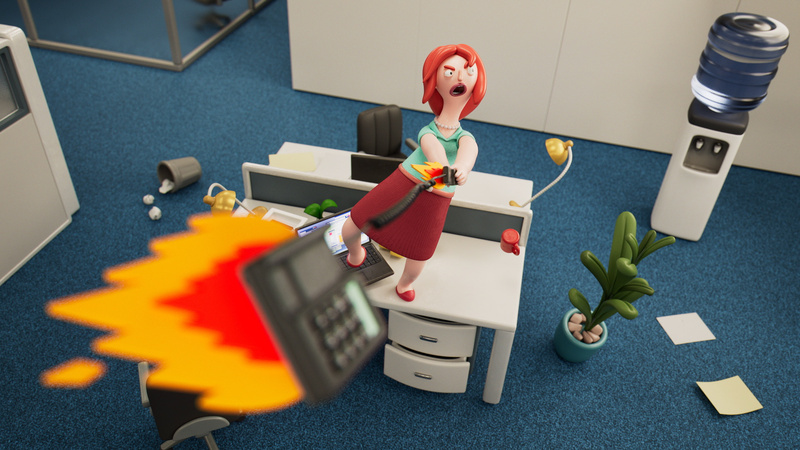 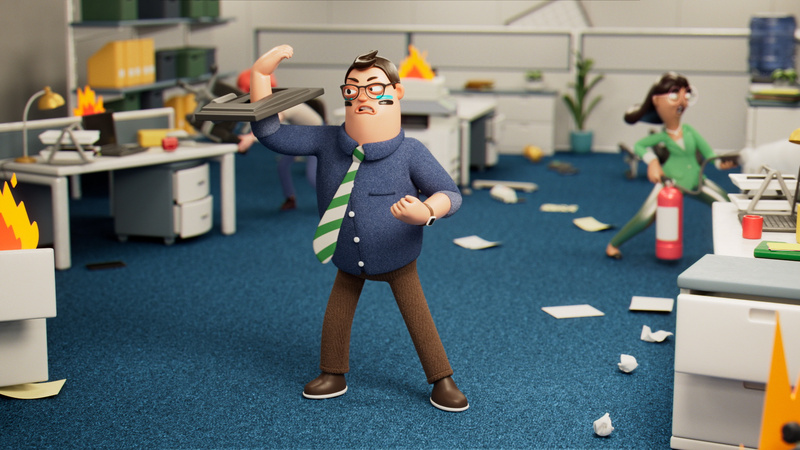 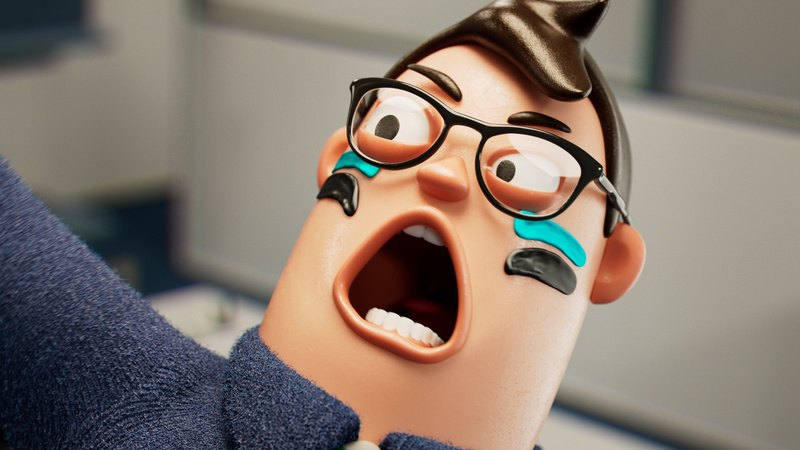 This campaign made of two spots for Freshworks depicts employees getting really angry and trashing the workplace, tortured by their horrible company software. 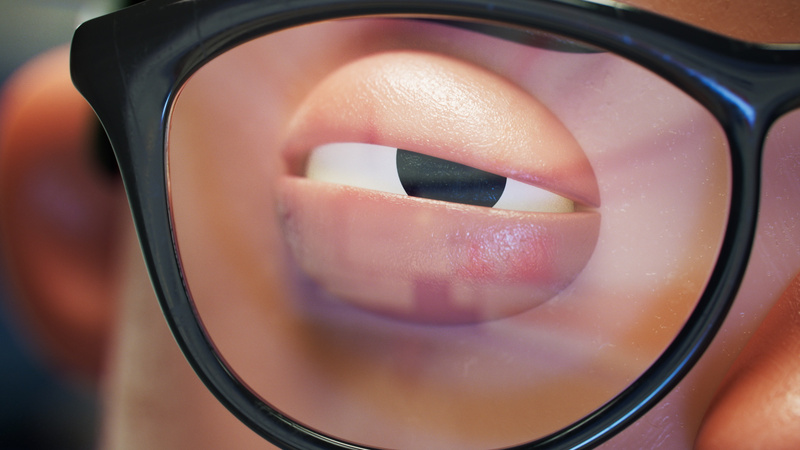 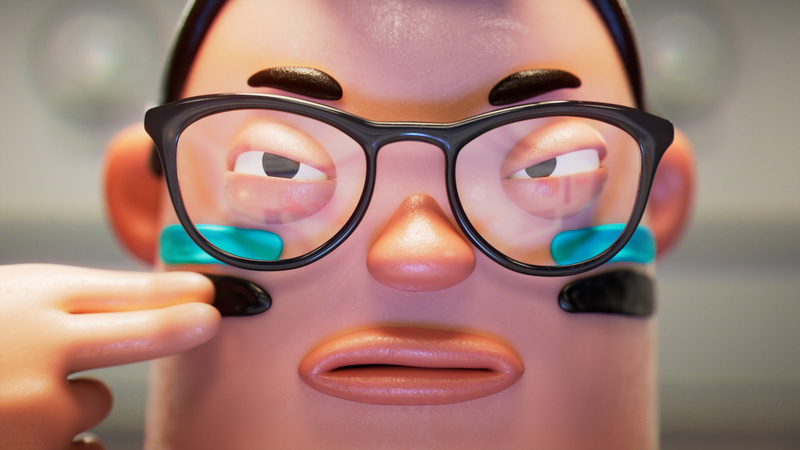 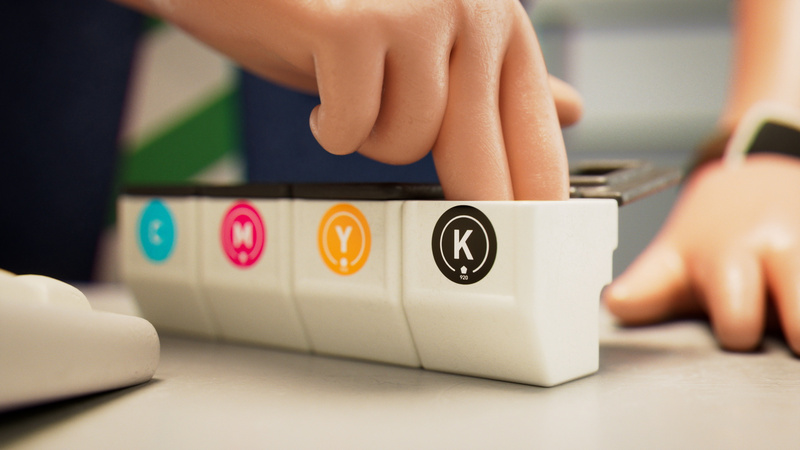 I was responsible for the entirety of the LookDev, Lighting and Compositing of both spots. 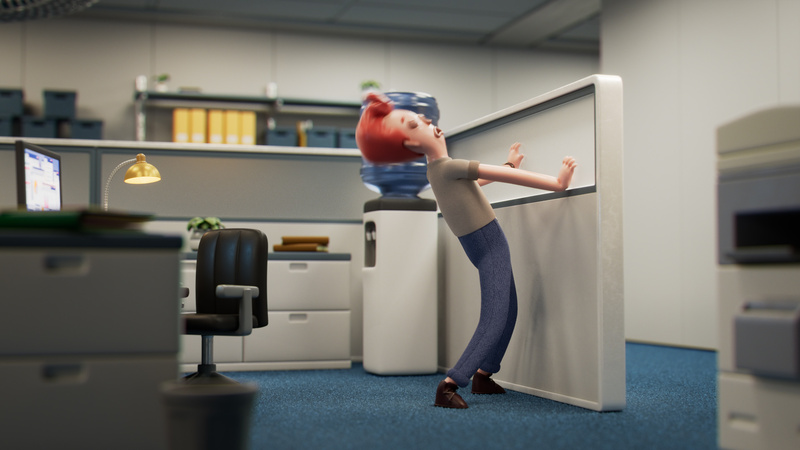 I also implemented new techniques in my pipeline software to handle large animated environment more easily.